It seems like the earth is spinning so quickly that time can not stand still long enough to allow us to do the things that we enjoy. I'm sure that many of us authors would love to stop and smell the flowers, relax in a comfortable bath with scented candles and a good book. Yet sometimes, there's too much to do. We must complete books that we've written and prepare to market them to what we hope are "standing room only" crowds. But if you want that to happen you must assure that those who loves a great book know that you have written one. We must market our books by any means necessary. No we should not harass or cajole a potential book buyer but we must do those things to get notice. There are several marketing strategies that I enjoy doing to increase my readership. One strategy of something new and addictive is called blogging. Blogging is "hot". It is a web journal where people who are called bloggers write about anything they want. 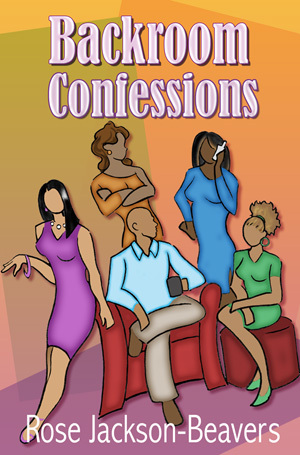 Topics range from current events, good books, gossip about television shows and music stars and even love issues. Blogging can be interactive where you write something and people respond.Or you can just write and remove the comments. It is your way of communicating. I enjoy blogging and have met some amazing blogging friends. Many of them share my love of the written word. I have met authors who are best sellers and one that is an international bestsellers. We leave comments back and forth on each others blogs. I have many blogs that I love visiting and I have some that are my favorites. But every blog that I visit brings something new and interesting to blogland. 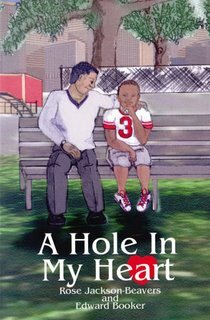 The goal for me as an author is to introduce my book to readers everywhere and keep it on your mind long enough to purchase it and fall in love with my stories. So marketing your book is a never ending saga that must go on every single day. You must even market in your sleep. Coming up with clever marketing strategies that will draw the readers in is a must do for every author. Using print, media, and radio to get your message about your book out should be planned, the conversation engaging and the information repeatedly given out. You should spend time developing and creating various marketing campaigns that will keep your book in the public's eye. There are so many ways to market your book but you must be creative enough to find them. Finally, you can't sell one book if no one knows that you even wrote one.